Clean, smooth, and quiet. That’s how GM’s Opel describes the new 1.0 liter SIDI turbo three cylinder engine, which will find its way into the Adam city car at the beginning of next year. The new motor produces 115 horsepower and 122 pound feet of torque between 1,800 to 4,700 rpm. Compared to Opel’s naturally-aspirated 1.6-liter four-banger, the 1.0-liter offers the same amount of power with 30 percent more torque and 20 percent better fuel economy. 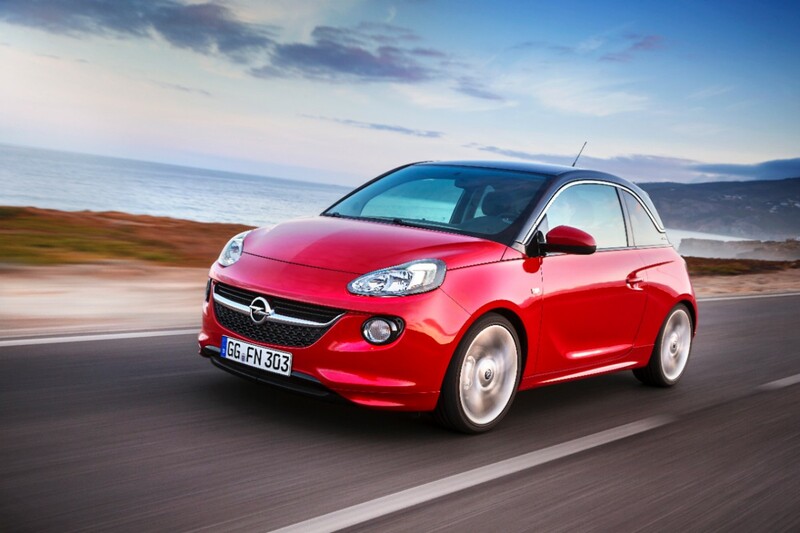 The engine will be mated to a six speed manual gearbox with a stop/start system when it makes its debut in the Adam. 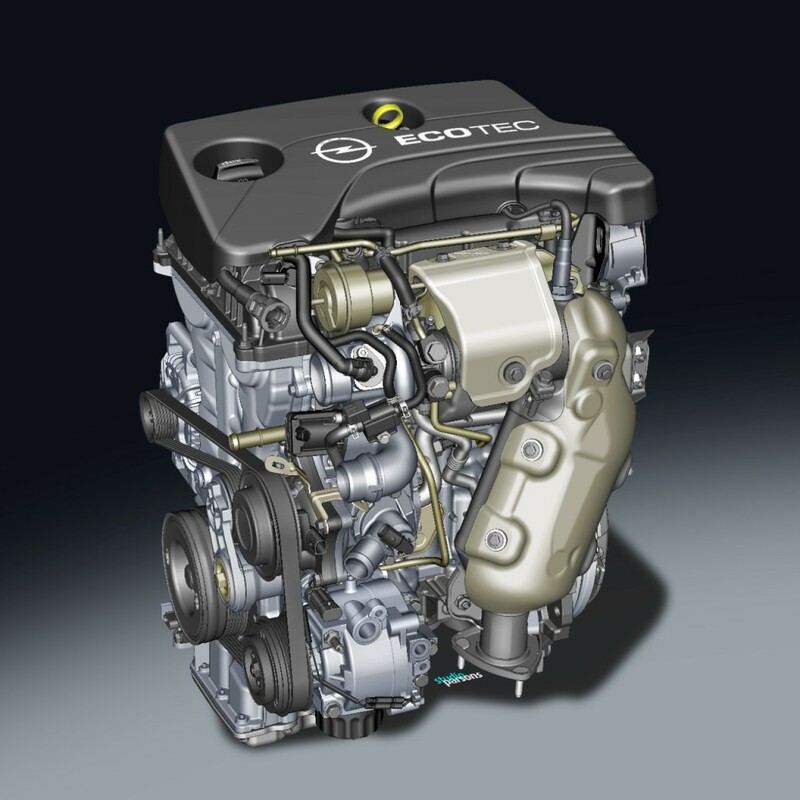 The 1.0 liter SIDI turbo is part of a new family of Ecotec I3 and I4 engines in the sub 1.6 liter class being developed by GM. 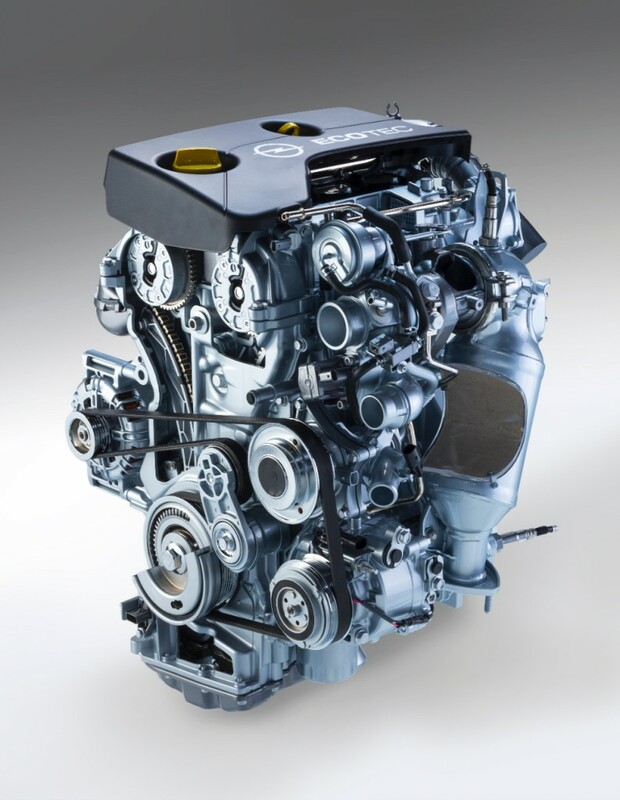 Small displacement engines are being introduced at a growing rate to meet customer demand for increased fuel economy and power levels consistent with larger engines. 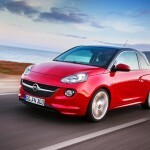 Opel claims that the 1.0-liter turbo can deliver a combined fuel economy of up to 71 mpg. 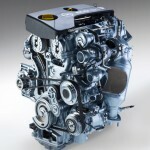 Currently, the minuscule 1.0-liter is only destined for the Adam, but it could be used globally in a variety of GM vehicles in combination with manual or automatic transmissions. 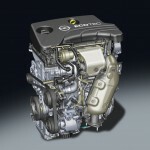 If the engine were to make it to U.S. shores, it seems most likely to replace the 1.2-, 1.4-, and 1.8-liter inline fours currently found in the Spark, Sonic, and Cruze, though it may find its way into the next-generation Chevy Volt, and other Voltec-powered vehicles, as well. These will make it to the subcompacts and then in 5 to 10 years the compacts. By then they’ll pack 55 MPG U.S. and 150 HP.